The Sendero is most likely the knife I am best known for. 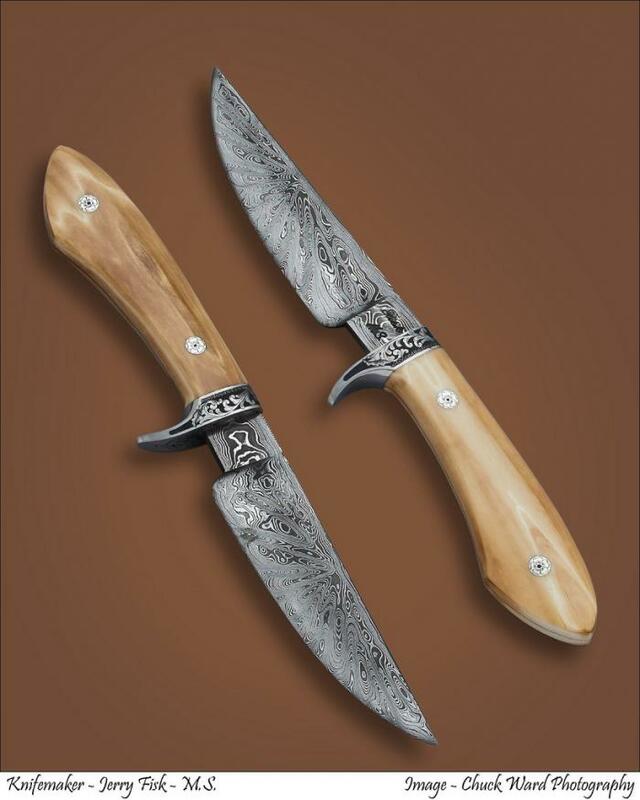 This one is a fine example of very good fossil Walrus ivory on a good knife. Easy to carry or just put up and look at it.